Planter boxes are a great way to spruce up a small garden with some plants and flowers. 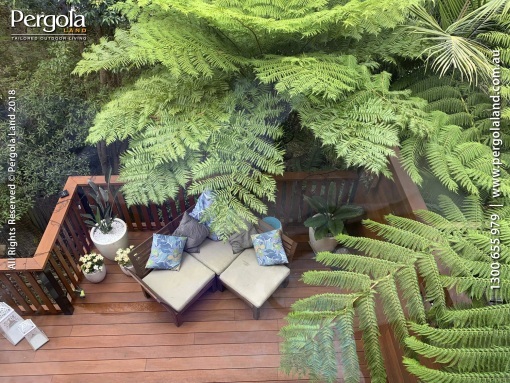 If you have a pergola and your backyard is not so big, utilising handrail space is an ingenious idea that will add to the aesthetic appeal of your garden area. If you catch the gardening bug and decide to install a number of planters, it can get quite costly. The good news is, however, that you can actually build your own custom planters, giving you a good weekend activity and the added benefit of saving some money in the process. There are a few different styles of planters and different methods of building them, so pick one that suits you and your garden the best. Here are three DIY handrail planter projects that you can try on your pergola or deck designs. This is a simple planter that effectively converts a plank into a holder for potted plants. The final step is to screw the plank onto the brackets, and there you have it! Your hanging pot handrail planter. This version of the handrail planter is effectively a rectangular box designed to hold the plants itself. Six planks are required to create the box, one of which will provide a stable reference inside the box to ensure the planks are nailed together properly. Wooden brackets can be nailed to the handrail, and the boxes then nailed onto these to secure them to the pergola or deck. A creative way to make a planter box is to find a heat treated pallet and remove the wooden planks. It’s important to watch out for nails and splinters when doing this! Create or purchase some metal brackets to hang over the handrail. These can be screwed into the exterior of the box then hung directly over the handrail before screwing in again for support. 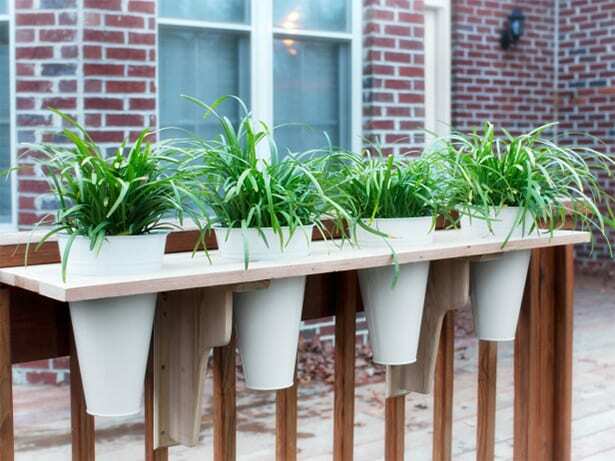 These simple handrail planter boxes can be attempted by almost anyone. Be sure to exercise caution when handling materials and using power tools. The result is sure to be as rewarding and fun as it is aesthetically pleasing.